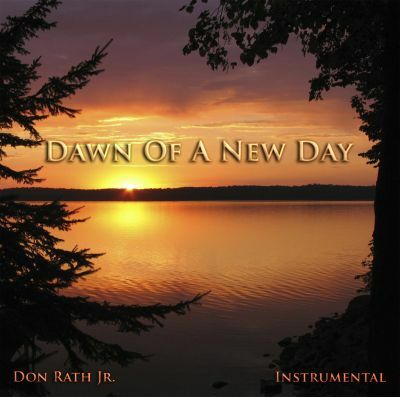 Composer – Don Rath Jr. 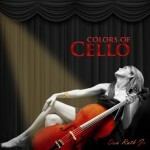 Colors of Cello is an award winning full length CD which includes twelve songs as a compilation of all original instrumental music featuring the incredible cello. 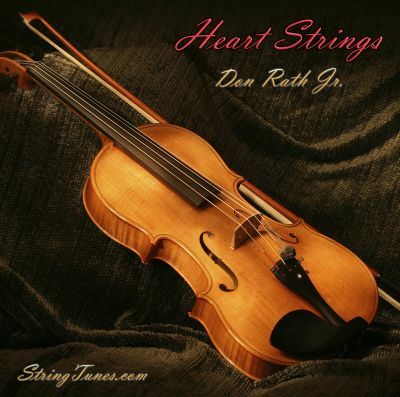 This is third official CD release by instrumental chamber music composer Don Rath Jr. Awards – This CD includes; Opus No 6 – Cello Duet, which placed as a Finalist, and Opus No 8 – Cello Duet, which placed as a Semi-Finalist, in the 2008 UK Songwriting Contest. There were over 6,000 worldwide entries in Classical – Instrumental music genre for this contest. Similar Artists include resemblances to many other popular solo cello artists. The lush cello arrangements and flowing melodies in this CD create beautiful soundscapes written to reflect the various “colors” of sound made possible by the cello. Also, the compositions include solo and duet arrangements as well as arrangements written for cello & violin, cello & viola, cello & clarinet, cello & oboe and cello & piano. All of the music included on this album was written, arranged and produced entirely by Don Rath Jr. The final mastering of the music and a cooperative effort for the graphics were provided by Allen Wagner of Big Toe Studio in Vancouver Washington. Thanks “Big Al”!